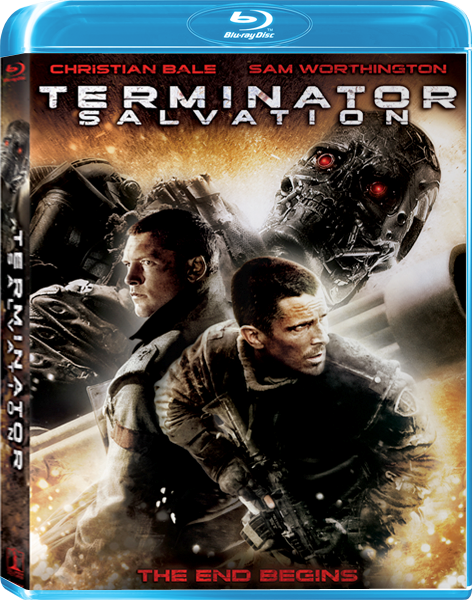 Update: We are now giving away a Blu-Ray Disc every Monday to our blog and Twitter followers. Last week, we gave away the full Lord of the Rings Trilogy on Blu-Ray disc. Today, we are giving away a copy of the superb Sherlock Holmes. To enter, leave a comment to suggest a new, modern day villain for Sherlock Holmes. Take inspiration from current events, perhaps merge two bad guys together or completely start from scratch. We want to hear your ideas! For a second entry, simply retweet this post on Twitter. Click here! 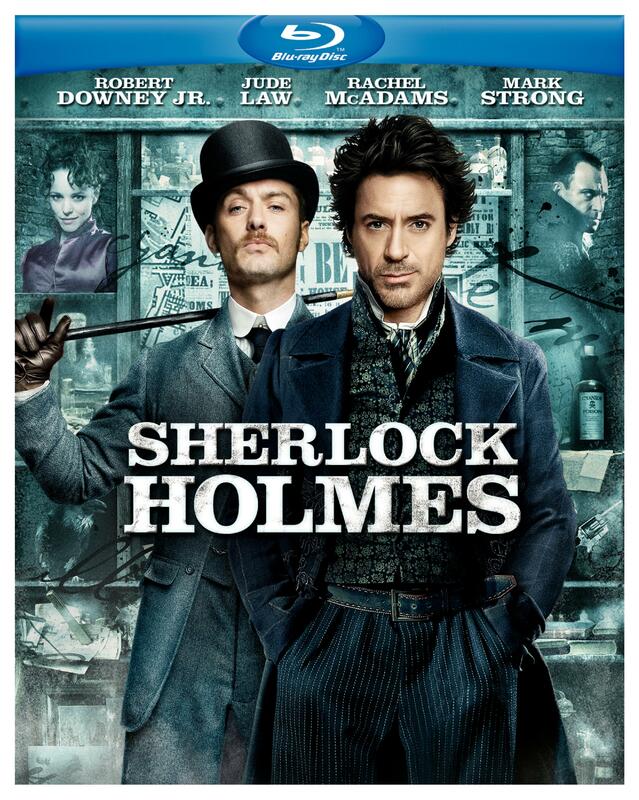 Guy Ritchie’s re-make of Sherlock Holmes burst onto the big screen filled with special effects and adventure, defying critics to become one of the biggest films in 2009. 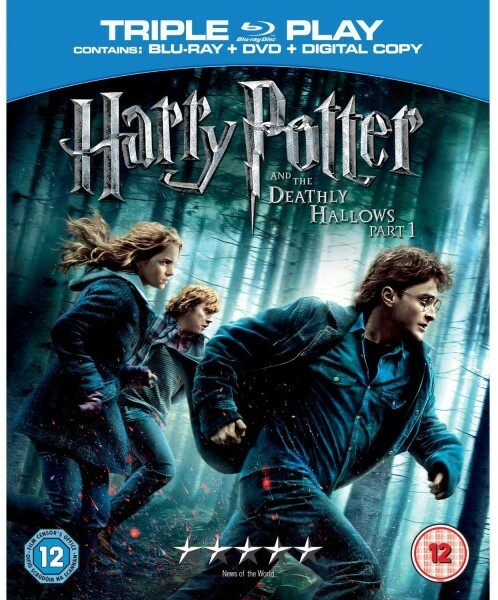 If you didn’t get chance to see it on the big screen, fear not, as it will be released on Blu-ray Disc this May promising optimum picture quality and exclusive special features. The Blu-ray Disc will boast ‘Maximum Movie Mode’, where Guy Ritchie narrates between two oversized monitors, one showing the film, the other bonus content, including concept art and behind the scene footage. For those who do not want to sit through the entire Maximum Movie Mode, ‘Focus Points’ are provided which highlight key insights into the making of the film including Ritchie’s personal approach to recreating Victorian London, entitled ‘Drawbridges and Dollies’. A nod to the original characters is also made in the featurette entitled ‘Sherlock Holmes: Reinvented’ which sees the cast and crew chat about Ritchie’s take on this classic story. BD-Live functionality is also included, allowing users to access content via an internet connected Blu-ray player including video images, as well as related quizzes and multi-player interactive games. Sherlock Holmes will be released on Blu-ray Disc across Europe this May and as you can see, it will be thoroughly worth the wait.